Children can stop by for Halloween-themed stories, games, costumes, music and more . Paws Discovery Farm will hold its “Paws Happily Haunted Halloween” event on Saturday, Oct. 20 and Sunday, Oct. 21, from 6 to 9 p.m. each day. 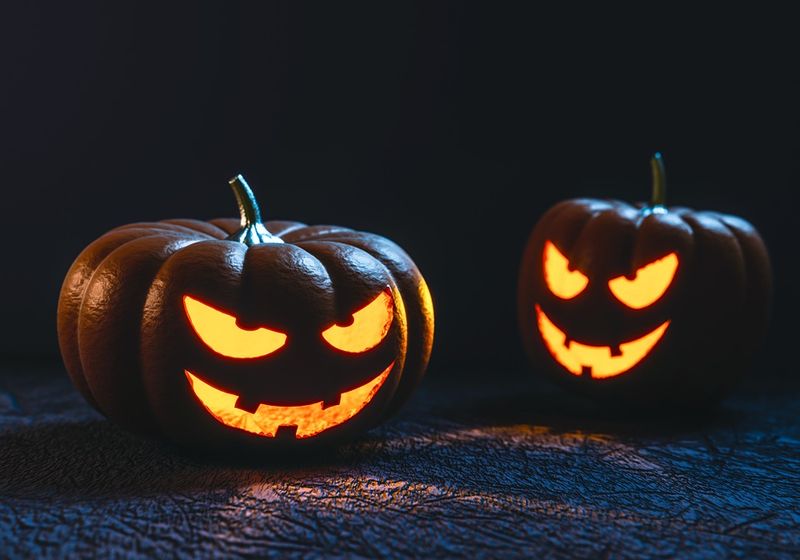 As Paws Discovery Farm celebrates all things Halloween, children of all ages are invited to stop by and enjoy “spook-tacular” stories, games, music, dancing, costumes, snacks, animal encounters and more. Locals are invited to come craft, play and celebrate. Paws Discovery Farm is located at 1105 Hainesport-Mt. Laurel Road, Mt. Laurel, NJ, 08054.